The 2012 edition of the JSerra Catholic High School Yearbook, The Legacy, is coming out sooner than you think don’t miss out on your copy today. The current price is $90 prices will increase December 31st and will continue to increase each month through March, so get your copy now. 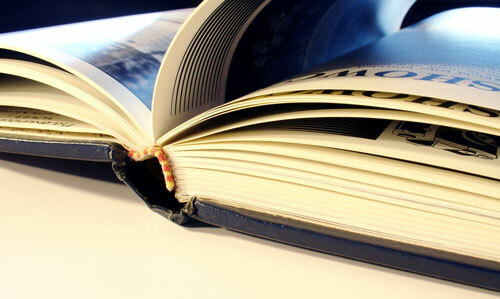 Yearbooks can only be ordered online – log on to http://www.jostens.com today.